RIDE THE WEALTH CYCLE with stronger investments, stable assets, and sure-and steady cash flow—for life. You don’t need tons of money. You don’t need special insider knowledge. 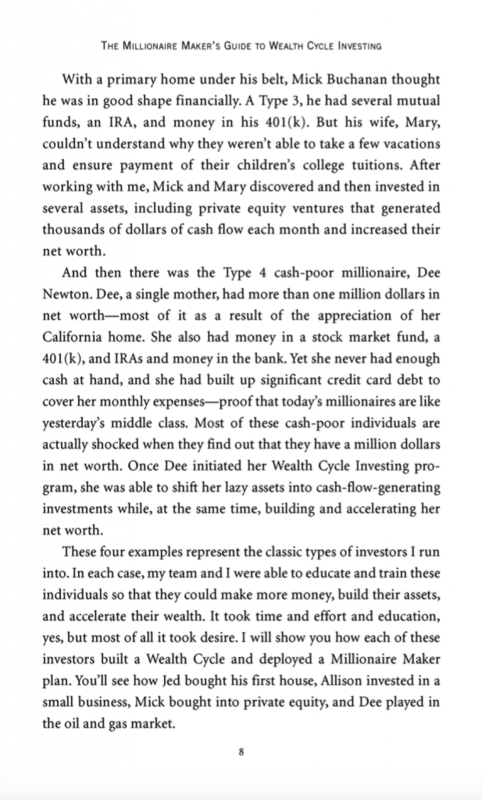 All you need is The Millionaire Maker’s Guide to Wealth Cycle Investing. Maybe you own your home, have a few stocks or CDs, or contribute to a 401(k) plan that you barely pay attention to. 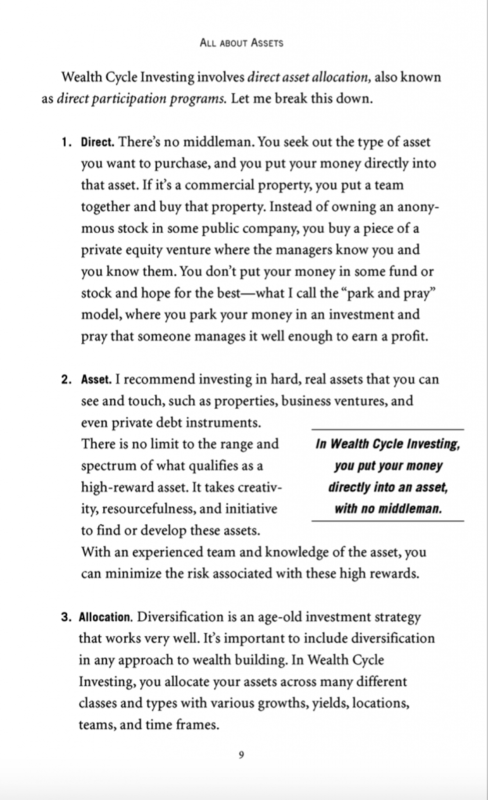 That’s more than you need to tap into the wealth-building power of direct asset allocation. 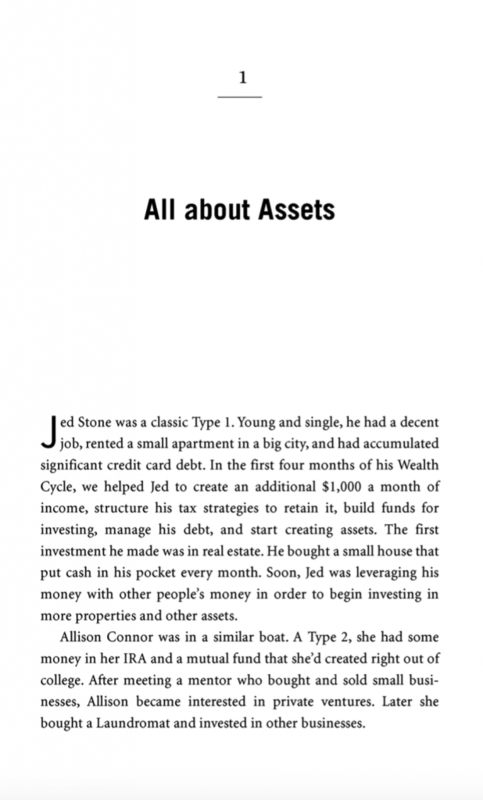 What’s asset allocation? It’s a proven system of financial strategies that the smartest (and richest) investors have been using for years. You don’t need tons of money. You don’t need special insider knowledge. 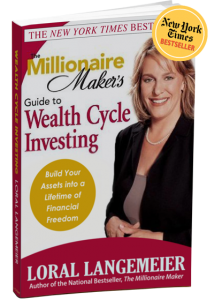 All you need is The Millionaire Maker’s Guide to Wealth Cycle Investing.